You have planned to come to Grenoble to study, but have you planned how to battle the other 60,000 students looking for the best student accommodation around? We have the solution for you! Our service ensures you not to waste time in hotel rooms and run after the local estate agents. Instead, we will be with you each step of the way to collect keys, visit potential properties, oversee the deposit and re-deposit etc. 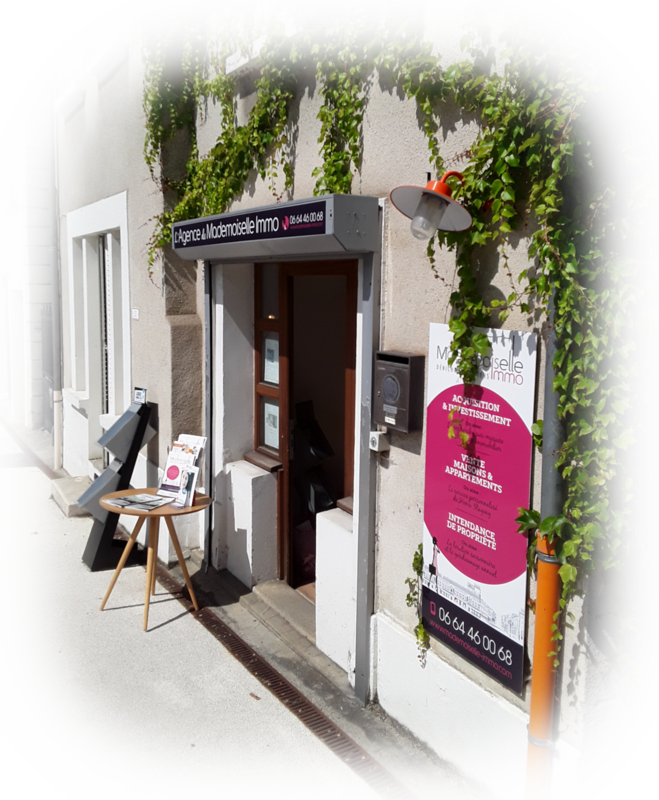 Mademoiselle Immo offers you your own Student-Pack to support and advice you through your accommodation search in Grenoble. Please fill out the contact form so we can further discuss your expectations and requirements. A flat hunter is dedicated to help you find an accommodation. One interlocutor just for you ! We target the flats to visit, collect the keys and guide you throughout your day of visits. We establish the tenant’s file and help you until the sign of the lease.